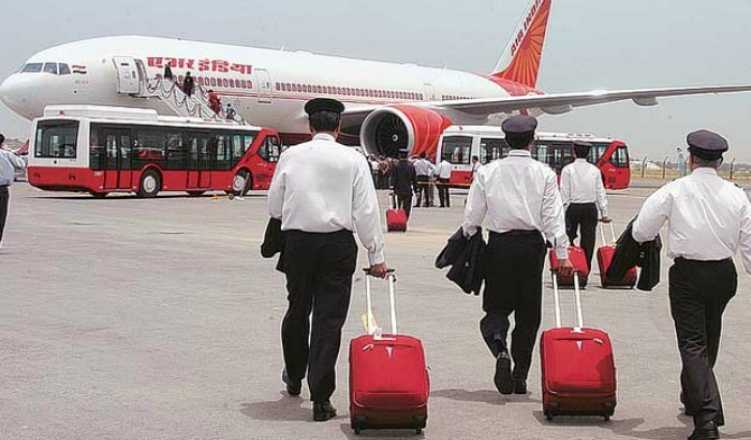 Air India has instructed its pilots to not order special meals for themselves during the flights as they are required to adhere to a “meal schedule laid down by the company”, according to an internal communication of the national carrier. “The only crew, who for medical reasons, may order for special meals viz. food recommended by the doctor,” he added. According to a senior airline official, who spoke on the condition of anonymity, the pilots have been found to be ordering special meals for themselves such as burgers and soups, which ultimately increase the airline’s food expenses and disturbs the food management.